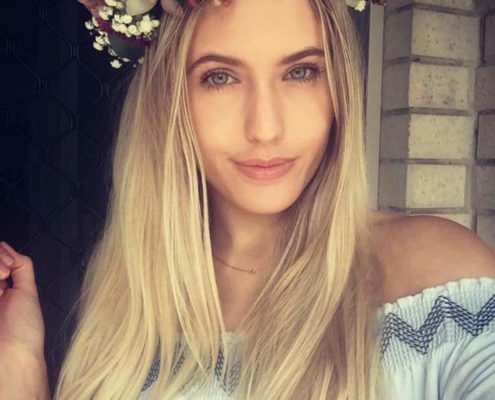 Learn how to make Fully Wired Flower Crowns. 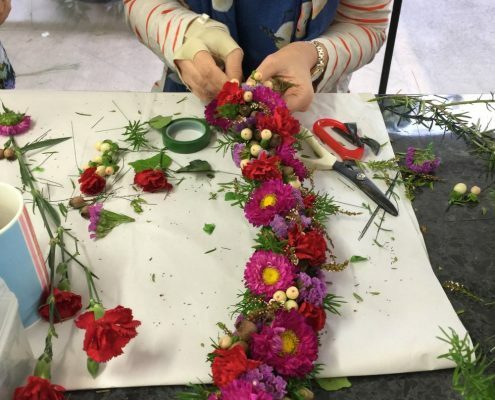 This workshop will teach you the correct floristry techniques to make an authentic flower crown. 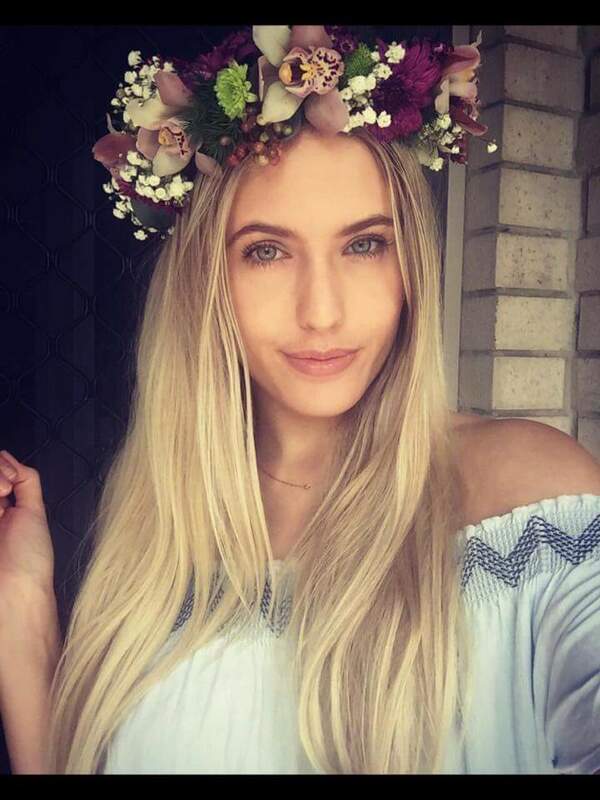 Many years ago these flower crowns were a very popular accessories for weddings. Today 20 years on, they have made a come back for parties and social occasions. No experience necessary but being able to wire would be an advantage. Come along and have some fun. We offer small intimate classes that are relaxed and informal. 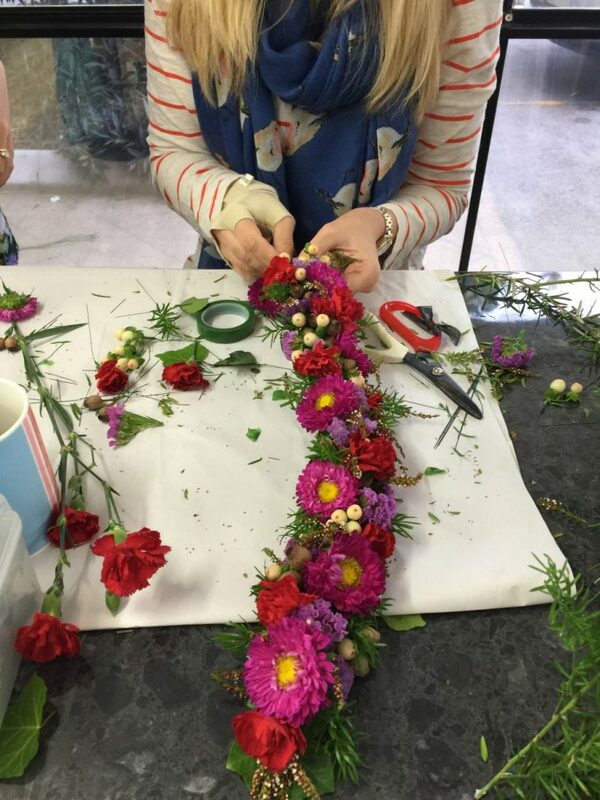 Would you like to attend our Flower Crown Workshop?